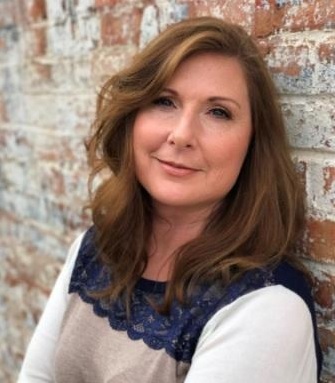 Melissa Smith is a Principal and REALTOR® with Living Down South and serves Northeast Georgia and Western Upstate South Carolina including Lake Hartwell and Lake Keowee. Living Down South Realty is excited to have Melissa on board delivering an unyielding desire to produce results for her clients and her customers. Melissa and her husband Tommy, have three kids, David, Larissa, and Draper. David, who has a beautiful fiancé Tabby, is currently a plant manager for a concrete company, Larissa is currently attending the University of North Georgia studying Media Communications, and Draper has made the Dean’s list while currently enrolled in the Engineering program at Clemson University. When not serving her real estate clients, Melissa and Tommy enjoy spending time with the grandbabies, their 3 dogs Trixie, Marley, Buppy, traveling, spending time with friends and family, and overall, enjoying their lake living lifestyle. In her free time, Melissa loves to read, attend yoga, and volunteer with the local food banks, meals on wheels, & Habitat.